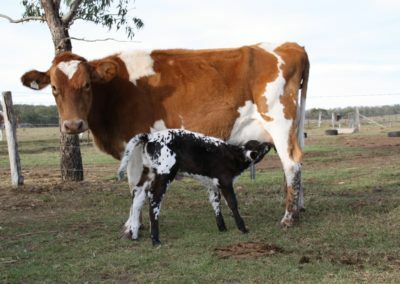 The characteristic colour pattern is prepotent and crossbred offspring will manifest true colours or a gradation of overworking. 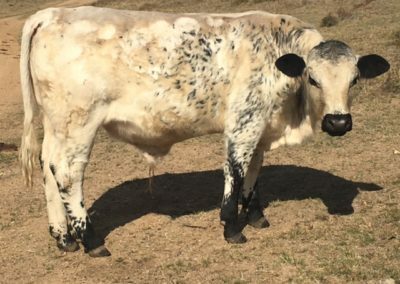 The white coat with dark eyes and points is an excellent colour pattern for hot sunny conditions, offering protection against eye cancer and sun damage. 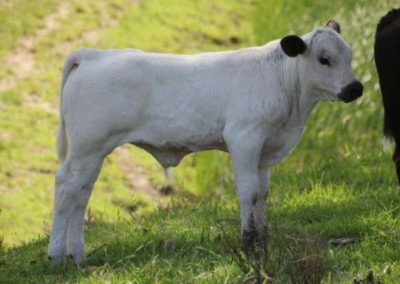 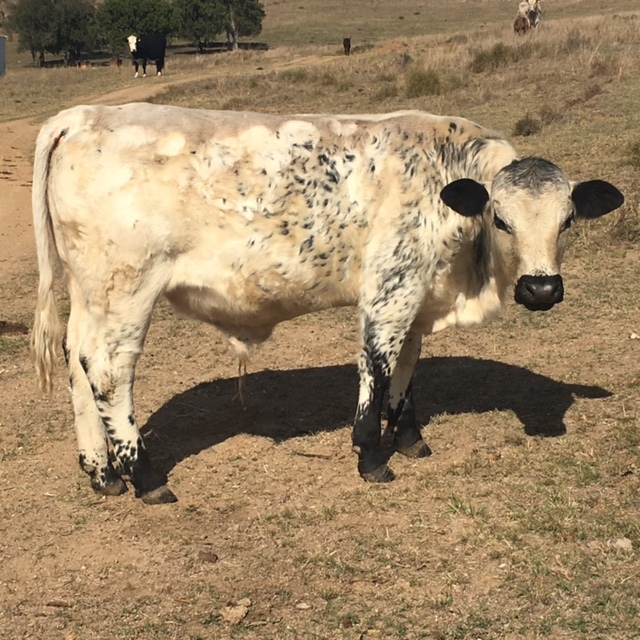 All offspring of a purebred British White will be polled as polling is determined by a dominant gene, . 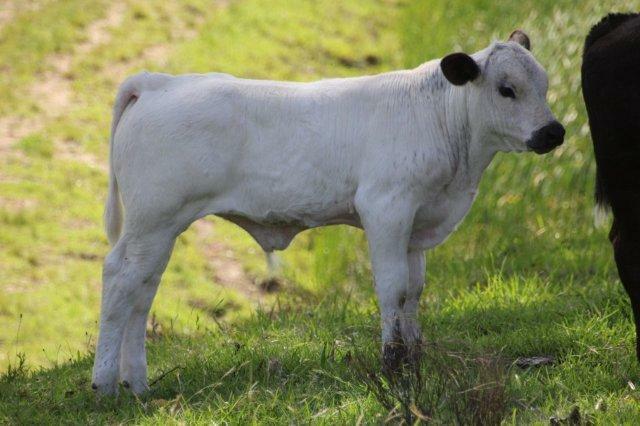 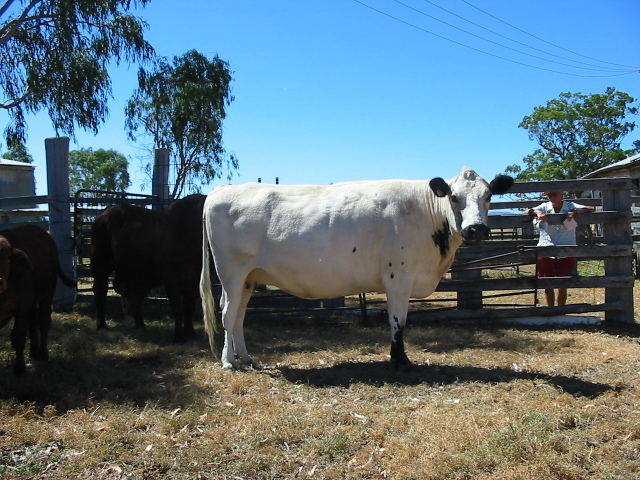 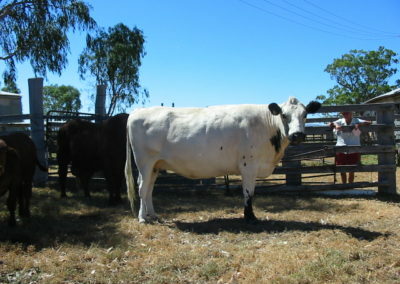 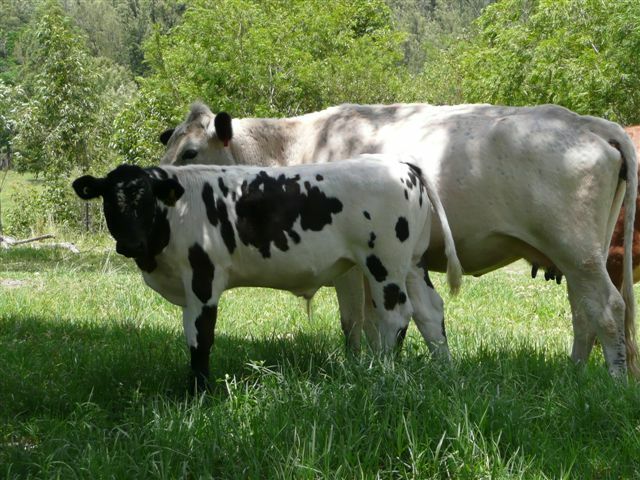 The British White was originally a dual purpose breed and retains superior milking abilities. 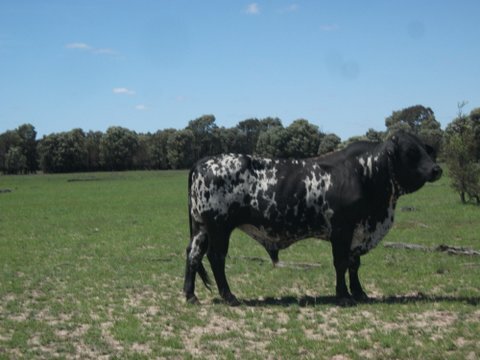 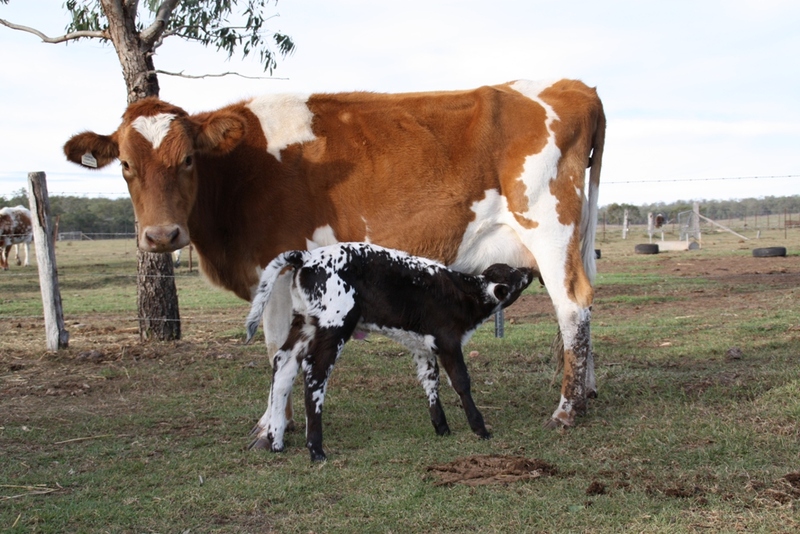 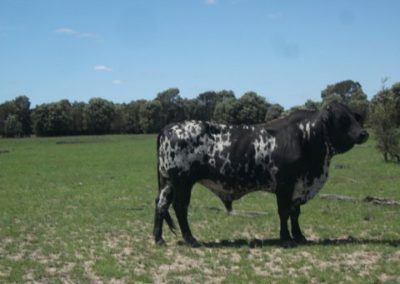 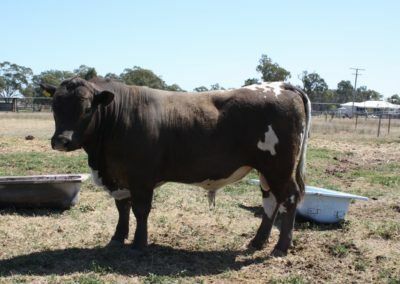 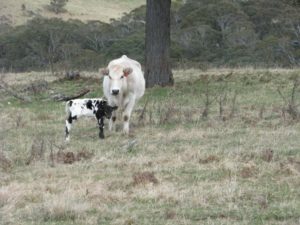 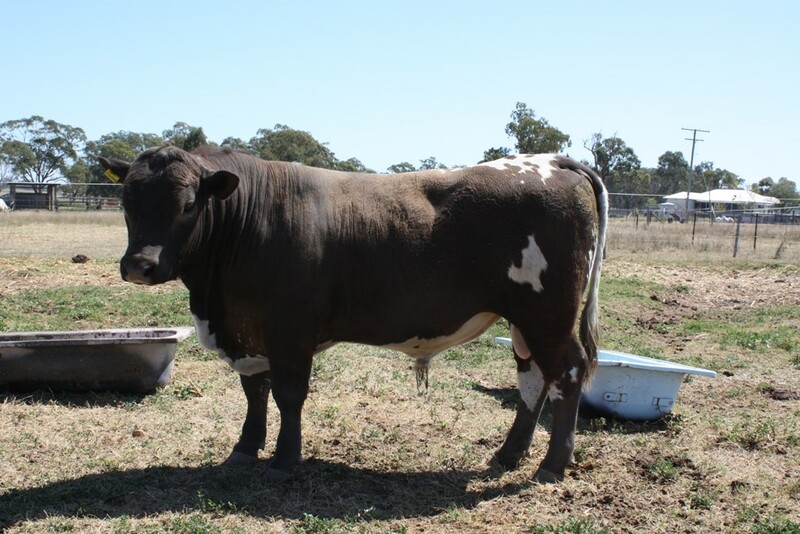 The breed enjoys easy calving and has excellent mothering ability. 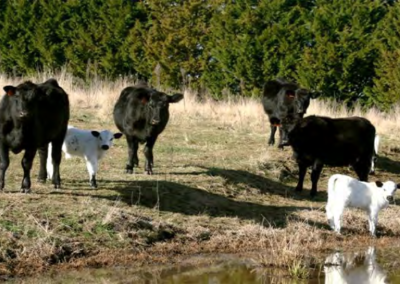 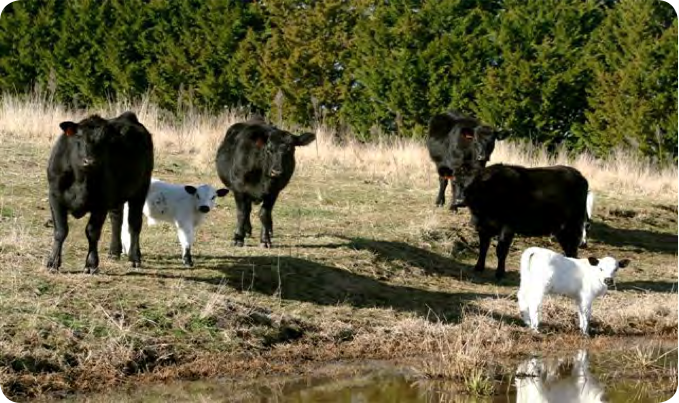 Angus Cows with Angus x British White calves.